Jaundice is an app for the iPhone, iPad, and iPod touch that helps clinicians apply the American Academy of Pediatrics (AAP) guidelines for the management of neonatal hyperbilirubinemia. 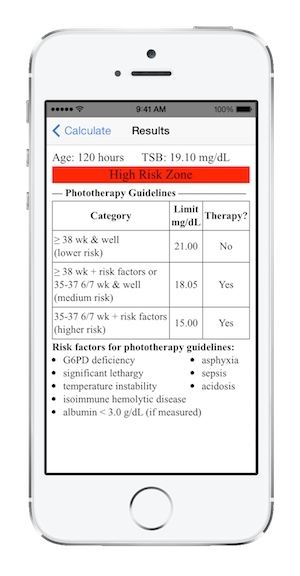 Displays risk zone, intensive phototherapy guidelines, and risk factors based on the newborn’s age and total serum bilirubin level. With Jaundice on your iPhone or iPod touch, you won’t need to carry around the AAP (Bhutani) diagrams or try to eyeball the nomogram readings. Supports US and SI units (mg/dL and µmol/L). 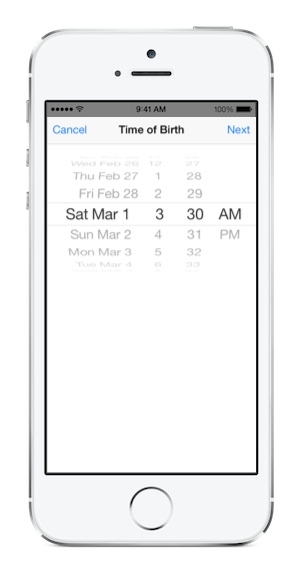 Allows direct age input and includes the option to calculate age from birth and blood sample times. Intended for use by pediatricians, neonatologists, physicians, and nurses who treat newborn infants in the hospital and as outpatients. 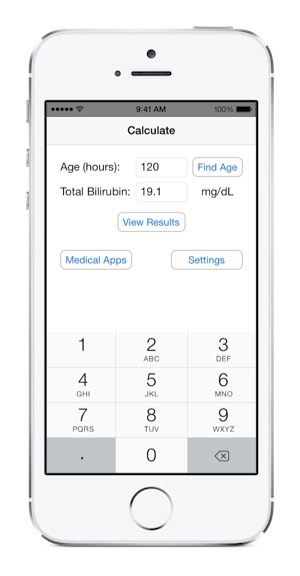 Jaundice and Hyperbilirubinemia for iPhone, iPad, and iPod touch.